🔥WET OR WINDY? NO PROBLEM: Nothing will keep you from enjoying your camping/ hiking in the woods or preparing a feast at home. 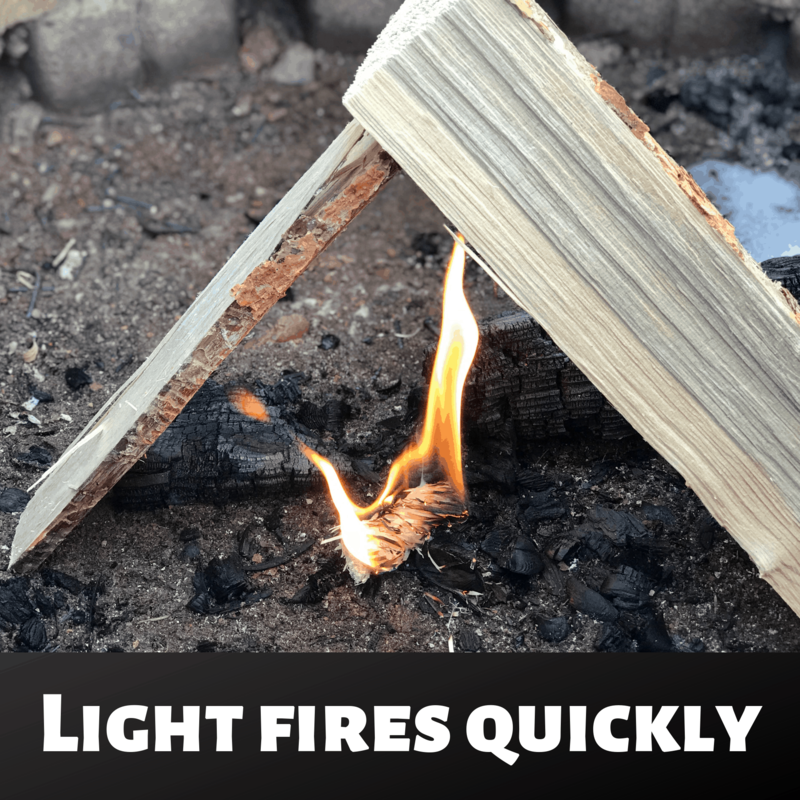 With extra wood to enhance the firmness, our lightning nuggets offer a fool-proof way to get your fire going when it’s damp, windy or even when you get damp logs. In no time, you’ll be enjoying the perfect fire with your loved ones gathering around! 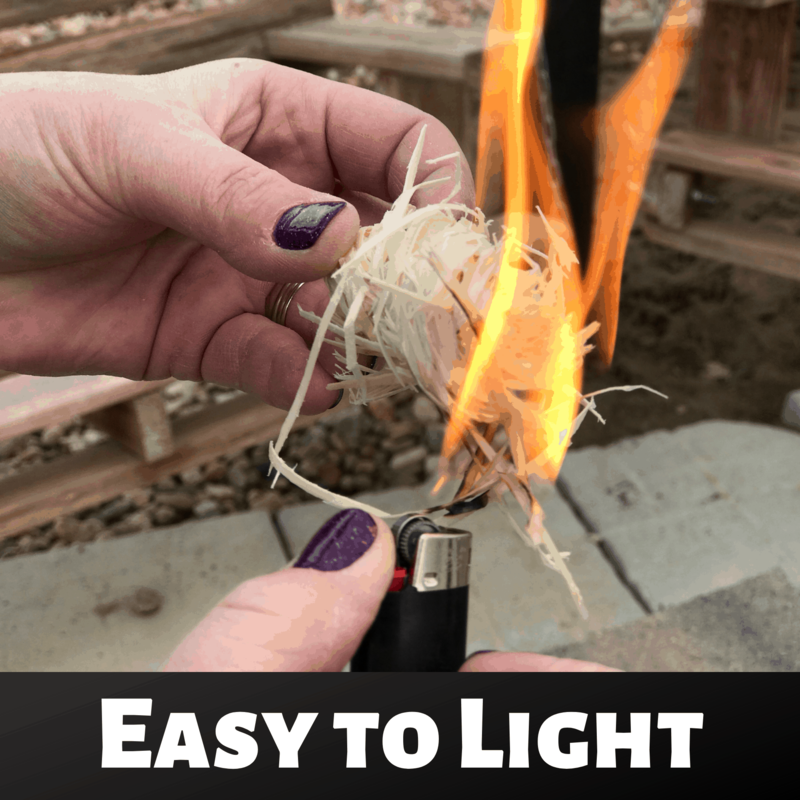 🔥 10-12 MINUTES OF BURNING TIME: With the Grateful Glamper Tumbleweed lightning nuggets, you will have enough time to get the perfect fire going. The long-lasting effect allows our firestartes to burn for 10-12 minutes, giving you even more value per nugget. 🔥 THE GRATEFUL GLAMPER SATISFACTION GUARANTEE: Why are we so passionate about our products? Because we’re outdoors enthusiasts and love to use them with our families. And we’re sure you’ll love our product too! That’s why we offer upon each purchase of our fire starter packs, our ironclad Money Back Guarantee- If it does not deliver on everything we promised, we refund you- No Questions asked! 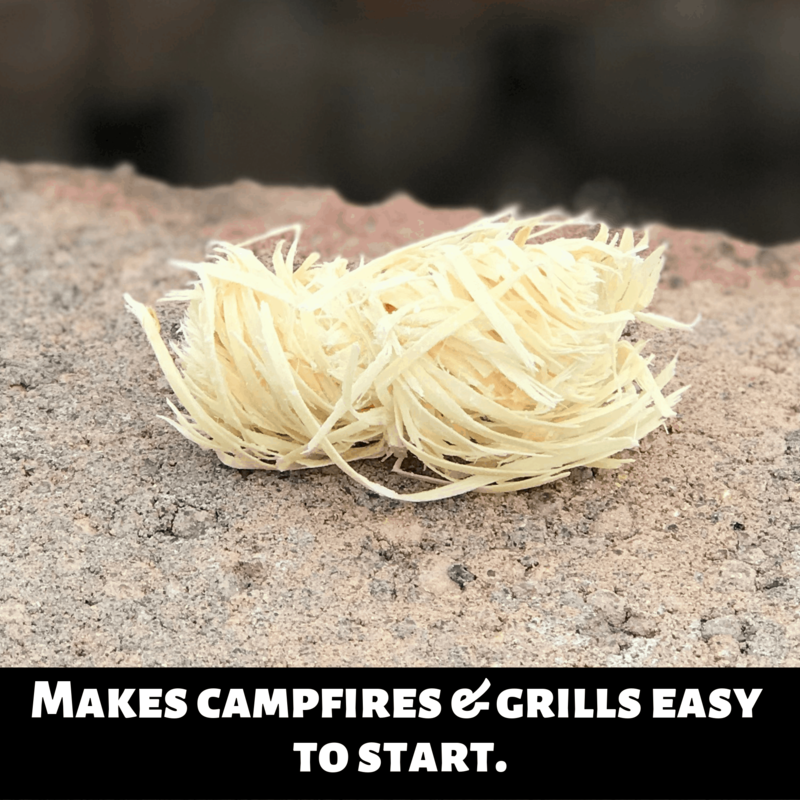 Get the Perfect Fire Going, With The Grateful Glamper Tumbleweed Firestarters! 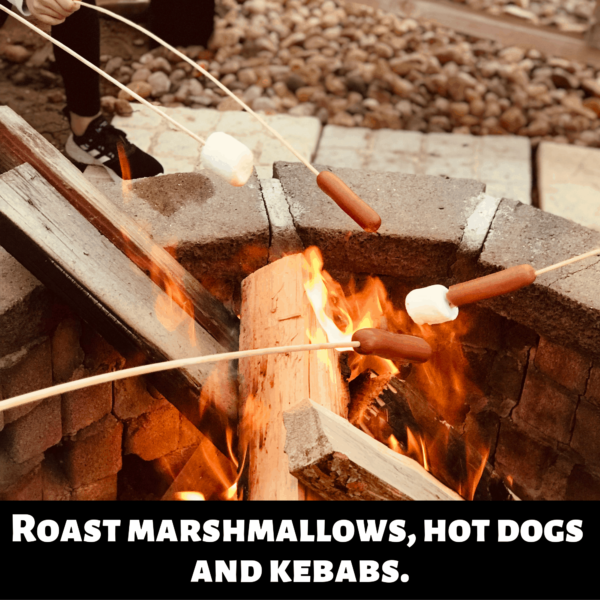 There’s nothing better than gathering around a fire with your loved ones- whether it’s a BBQ, a campfire, a wooden stove preparing the night’s meal, or a grill tingling your nose with heavenly smells. 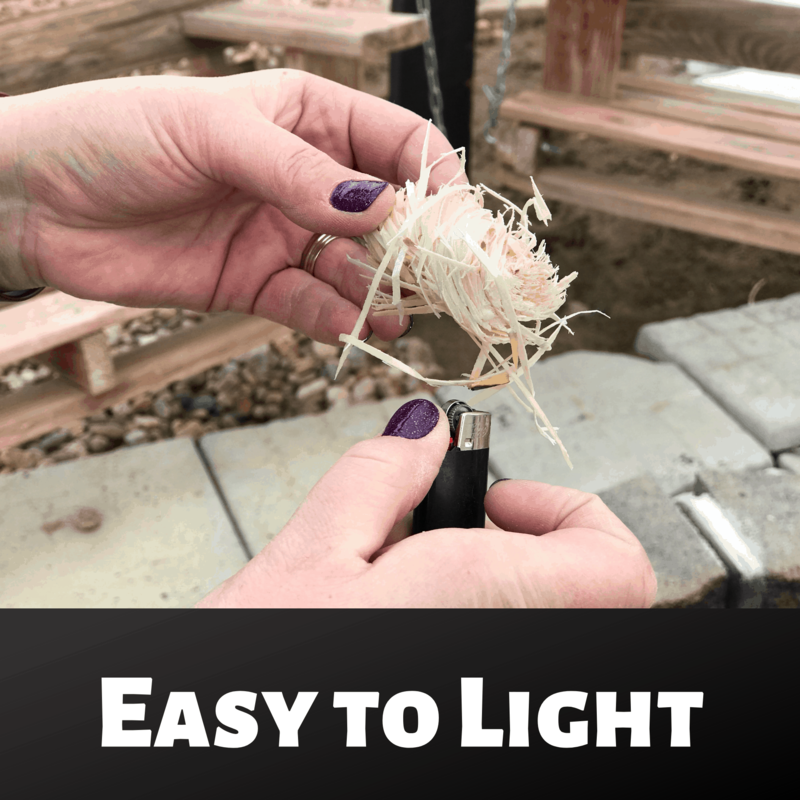 Our Tumbleweed fire starter nuggets allow you to safely start your fire for all your needs, and get it perfect- every single time. Light your fire for any occasion and rest assured that you will get it going indoors, as well as outdoors even with wet/ windy weather conditions or damp logs, as our charcoal firestarters are waterproof. 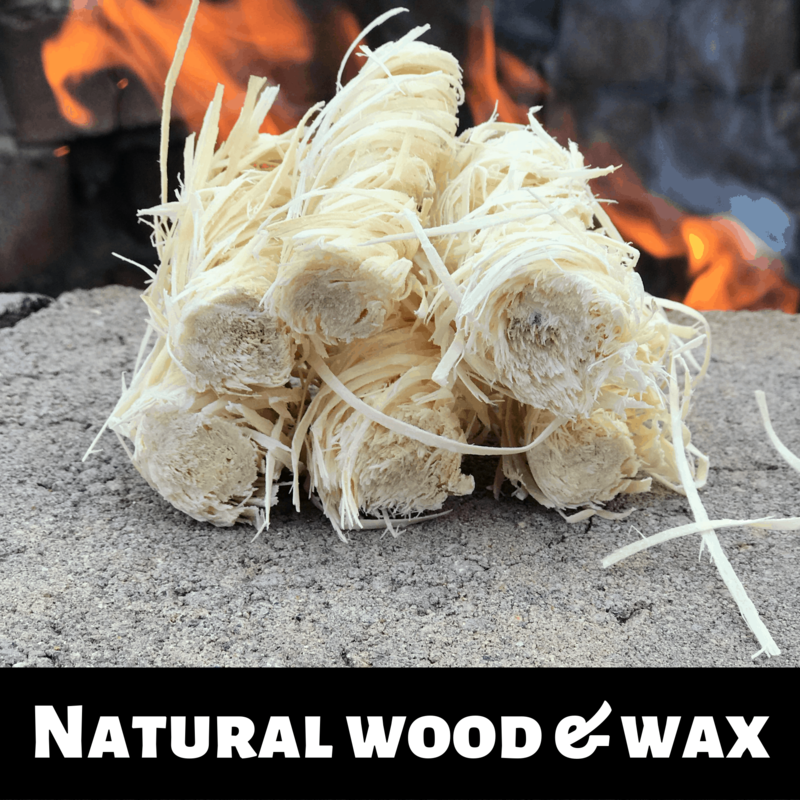 Plus, with a burning time of 10-12 minutes, you have always enough time to get your logs ready, create the perfect conditions for the hearth & enjoy the ideal results, the foolproof way. Using our own products to warm up or prepare food for our families, meant that we had to find the absolute best quality fire starters there is- There is no cutting corners when it comes the health of your loved ones! Enjoy full peace of mind, as our lightning nuggets are an eco-friendly choice, sustainably sourced, with zero chemicals or toxic lacing. No smells, no chemical flavoring on your delicacies- only pure fiery goodness! Plus, With All Your Purchases, You enjoy Our 100% Satisfaction Guarantee! Click Add To Cart Today & Enjoy Your Time By The Fire, With Zero Hassle!